Win your Mum the Gift of a Lifetime! 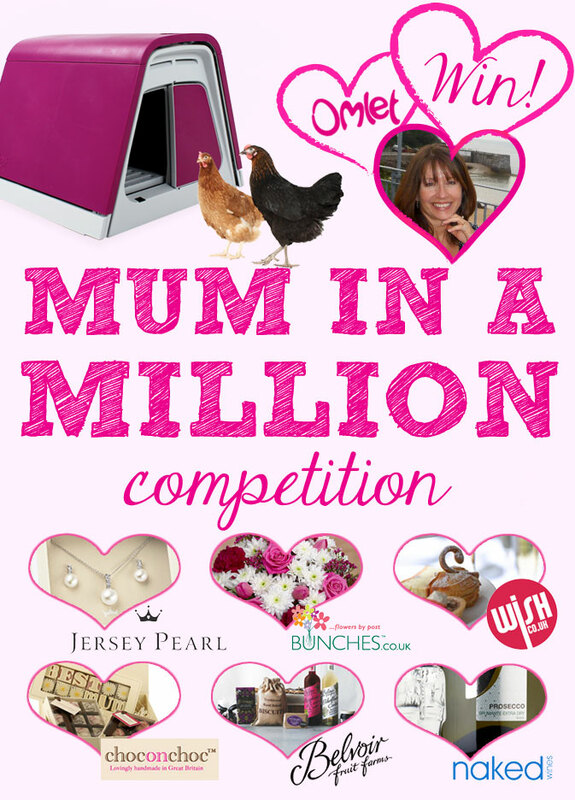 Today is your last chance to enter our Mum in a Million Competition! If you think your Mum deserves an extra special treat this Mother’s Day then stop what you’re doing and visit our competition page before it’s too late. Tell us why your Ma is the best and you could win her the gift of a lifetime. We will be treating one marvellous Mum to over £700 worth of gorgeous goodies delivered to her door. « Say Hello to Rollabowl!